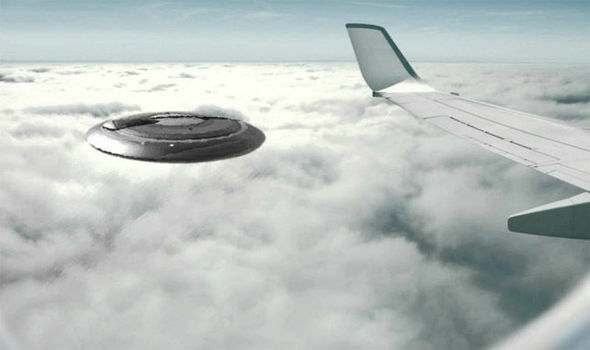 The Irish Aviation Authority has initiated an investigation after UFO was spotted off the south-west coast of Ireland. On Friday 9th November 2018 the British Airways pilot contacted the Shannon Aviation Authority. The pilot wanted to know if there was any military exercise in the area as there was “something moving very fast”. The Air Traffic Control confirmed that there was no military exercise. The pilot described the events as ‘bright light moving fast towards north’. This plane was travelling from Montreal, Canada to Heathrow, London. Another pilot spotted something similar ‘two bright lights moving upwards very fast’ in March this year. Astronomers rubbished these events as meteors entering earth’s atmosphere. The Irish authorities have taken the issue seriously after a second such incident was reported.